← 2 years Lottery winner! 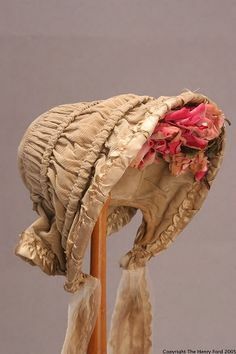 After finishing my 1860s blouse I needed to make myself some suitable headwear, so I started searching for pretty bonnets online. 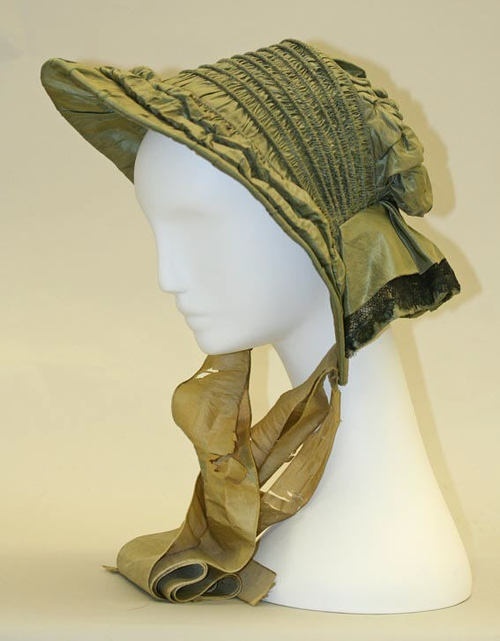 And found lots of gorgeous ones (many way out of my skill level to re-create) in several different styles ranging 1850-1867. 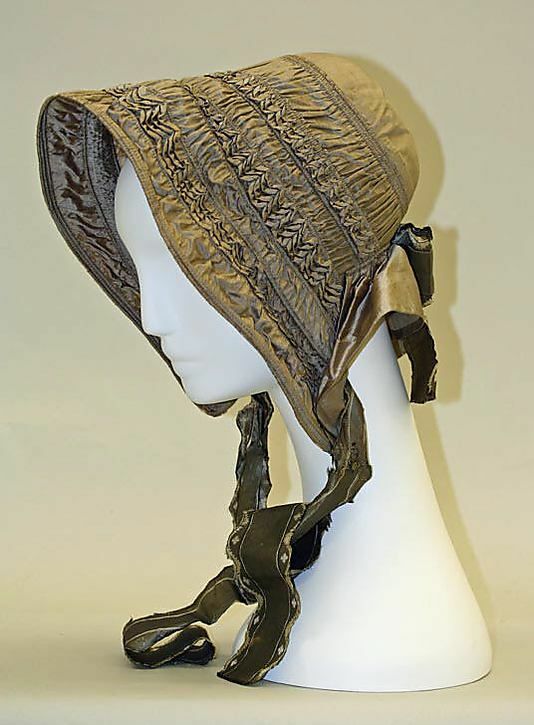 This is my main inspiration for my bonnet.